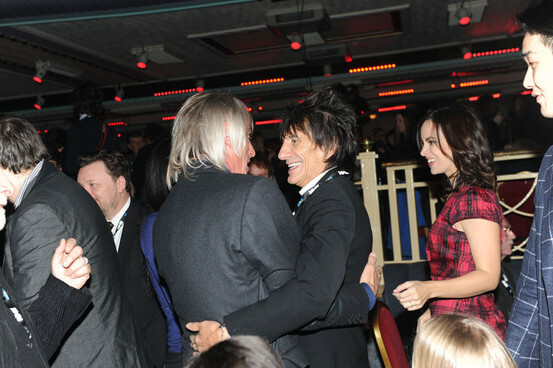 Paul Weller At The NME Awards! – Paul Weller News! Paul Weller At The NME Awards! 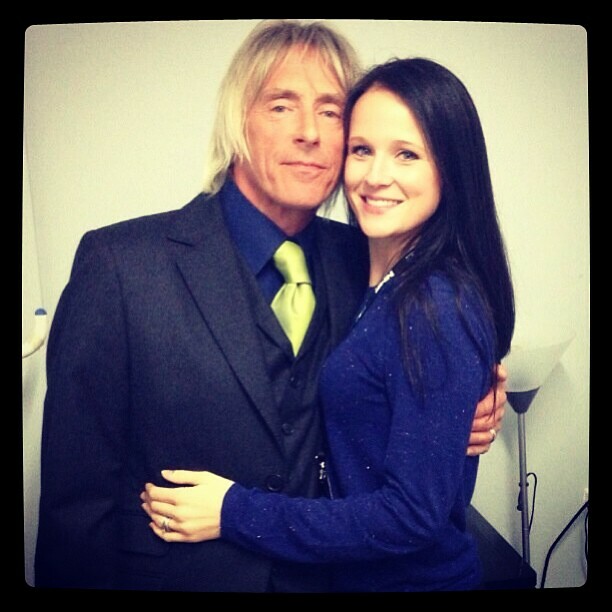 Paul Weller attended the NME awards Wednesday (27 Feb) night with his wife, Hannah. Paul was nominated for Solo Artist of the year, but lost out to Florence. Paul hit the stage and performed, “You’re Gonna Get It” with Miles Kane. Previous Entry New Paul Weller/Jam Photo Book, "In The Crowd!" Next Entry Paul Weller Visits Amoeba Music In Hollywood!